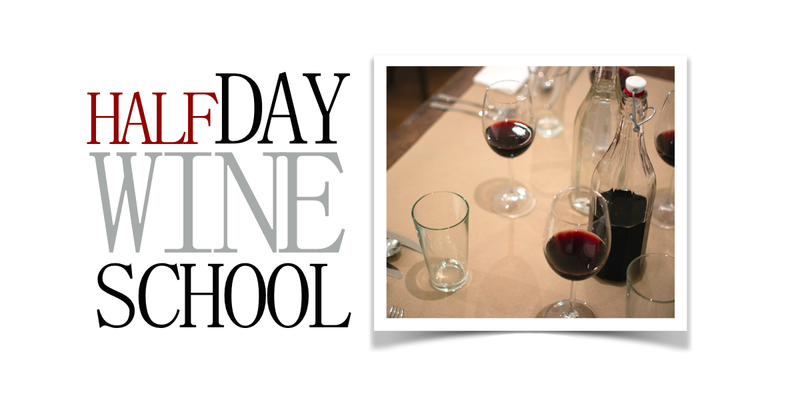 All content in this website – http://www.EtnaWineSchool.com – and all material within its URL domain properties, including information about our services, is Copyright © Protected. All rights are reserved. No part of this content may be reproduced in any way, in print or electronically, without prior consent from the copyright holder. Exception to this copyright can only be granted in writing by the copyright holder and prior to use by any reviewers, hotels, wineries, destination management companies, and /or travel and tourism providers who wish to use selections of this content for the purpose or in support of a critical review or to promote Etna Wine School™ services as a part of their own amenities. 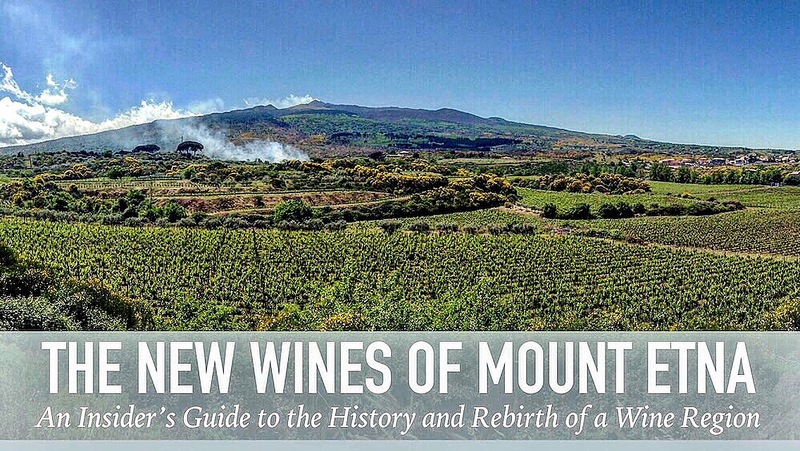 The Etna Wine School™ [EWS] may, at its sole discretion, modify or update these “Terms” without notice. It is advised that all service providers, partners and clients review this page for occasional updates. At such time as we change the “Terms” we will include the most recent date of said modification as it is listed above. 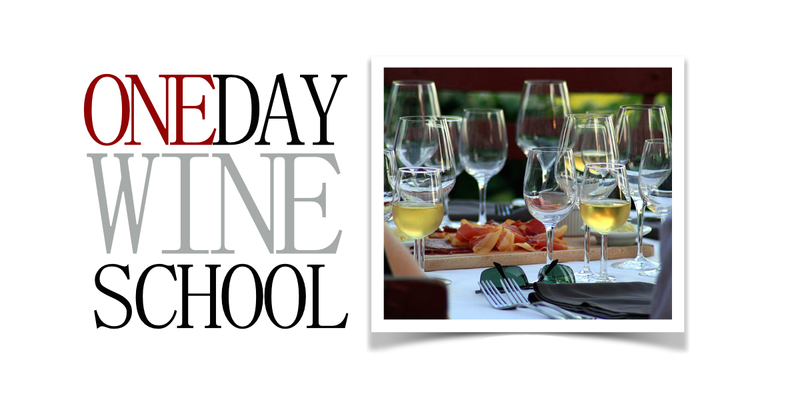 All arrangements and prices detailed on this website (www.EtnaWineSchool.com) are coordinated by the EWS and its partners. The EWS has verified and confirmed all information as of the date listed above. As all relevant accommodations, partners, service agencies, wineries, and satellite operators contribute to the information on this website, the EWS accepts no responsibility for any temporary inaccuracy or misrepresentation contained in this publication or information as it has been supplied. Any inaccuracies will be handled according to urgency and necessity and any changes will be noted. Sales of services as contained in this publication are made by the EWS, only as an agent for the person, business or company providing the services. The EWS does not accept responsibility for unannounced changes in price of services originating from outside vendors. All services and prices are subject to change without prior notice. All cartography, photographs, illustrations, and computer-based graphics are included for conceptual purposes only and are not always representative of the subject matter. The EWS is committed to protecting the privacy and security of any and all personal and private information that you provide us. This information includes that which can be linked to a specific individual, such as name, address, phone number, or email address. The following information explains how we handle and protect your private information in accordance with commonly accepted privacy principles. 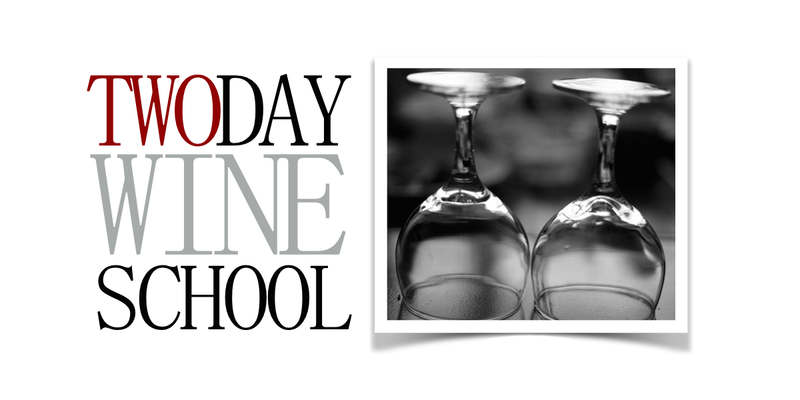 Questions regarding this policy should be emailed to info@etnawineschool.com. In an effort to keep the EWS services as simple and flexible as possible we record necessary private information that we are required to retrieve under Italian tax law. Per Italian tax law, we are required to request a Tax ID and an address to complete all transactions with businesses and registered organizations. Users of EWS services without a business or a registered organization are required to present verification of address, birth date and birth place upon payment. The information is stored on a secure off-site server that requires multiple verification and authorization to access the data you furnish. — Book a Class or Tour: Your full name, address, email address and phone number are taken each time you make a booking. — Contact the EWS Through Our Website: The EWS collects private information such as your full name, address, email address and/or telephone number whenever you submit a query or suggestion through our website. The EWS uses your private information for the purpose of responding to and fulfilling your requests for our products and services. — Pay for EWS services: Information collected when you purchase a class or tour or other service from the EWS is used to charge credit cards, invoice for payment, and otherwise deliver your requests. — Contact you about your EWS experience: Any comments may be used for promotional material and/or staff training. — Respond to questions or suggestions: The EWS will use your address, eMail address and/or telephone number to contact you when you submit a question or suggestion via eMail or through our website. — Service Providers: The EWS provides the guest’s name, telephone number, address and email address for each booking made. This information is delivered directly to the relevant service partners. Our service partners require this information for the booking and/or if they need to contact you about your reservation. Although the EWS offers second-party services all services and service providers have been vetted for quality, licensing, permits, etc. We do not place specific limitations on these suppliers from using or disclosing your information without your permission. Therefore, we encourage you to review the privacy policies of any suppliers whose services you purchase through the EWS. — Legal obligations: The EWS may be required by law to disclose information provided by you to the EWS for the purpose of obtaining services from the EWS. The EWS may also disclose information against individuals or agencies who pose a threat to the EWS interests, as in the case of customer fraud, or whose activities may cause harm to others. The EWS believes that our website visitors, customers, and clients should maintain control over the collection and use of their private information. — Booking information: If at anytime you would like to alter the personal private information that was provided to the EWS prior to or at the time of service, please contact us. — General: If at anytime you wish to ask about your private personal information, which is stored by the EWS, please contact us. All service costs are based on the description of services provided, unless otherwise stated. Where noted, prices are based on two (2) person minimums. Prices are subject to the Italian VAT – called ‘Imposta sul Valore Aggiunto’ or ‘IVA’ – a ‘Value Added Tax. As of January 2012 the standard rate of Italian VAT was set at 22%. This is the rate at which all EWS services will be taxed. Some prices may incur additional fees and may alter the advertised prices depending on the nationality and business status of the guest. Contact us for further details. Payment is due within 72 hours of receiving written confirmation from the EWS of your booking. While the EWS provides a “Free Reservation Service,” cancellations of confirmed bookings within 48 hours prior to the start time of a reservation where payment has been made will attract a €40,00 administration fee in addition to any cancellation fees mandated by our service providers. Cancellations made within 24 hours of the start time of a reservation will be billed in full. The EWS reserves the right to offer alternative services of a similar standard in the case of overbooking, acts of Nature, or for any reason beyond our control. Our partner operators are in-house professionals and experts in their field of service. They reserve the right to independently adjust their services, prices, and itineraries at any time as a result of fire, flood, extreme weather conditions, volcanic activity, or any other circumstance beyond their control. Should a change in pricing be made the EWS will do everything in our power to alert clients and guests prior to the commencement of a tour or course. All reasonable requests from journalists and bloggers for assistance in arranging meetings with wineries, organized tastings, a la carte tours, and sightseeing for the purpose of an article, video series, podcast, or similar will be honored for a pre-arranged fee. All requests must be made in writing and must be accompanied by a written request from an editor, links to previous articles (and or media), and/or a proposal for an article about the EWS, our partner wineries, or the region, including potential word count, requirements for art, and any miscellaneous themes of import. The EWS reserves the right to set any and all fees based on hourly and daily rates and types of services provided.